QualitySolicitors Burton & Co is a highly professional legal firm with offices located in Lincoln and Sleaford. 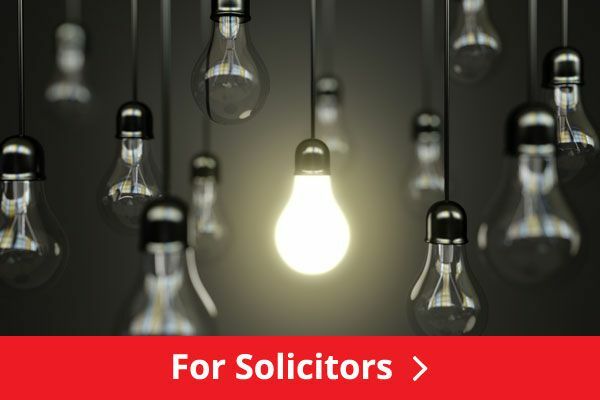 We represent both businesses and individuals in and around the Lincoln area and offer legal expertise in a vast array of matters, from mental health and capacity to employment disputes. 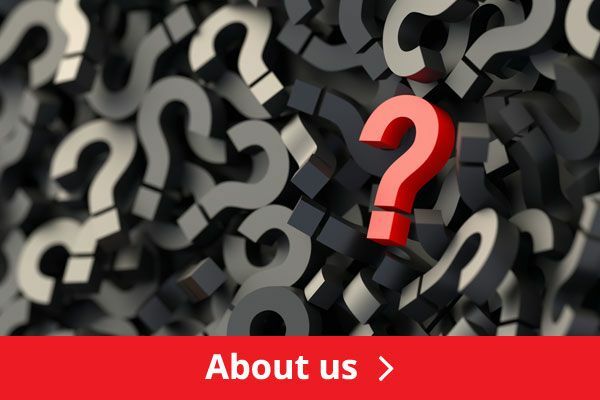 We pride ourselves on combining the service you expect from a national brand with the local knowledge you need from our experienced legal team and are devoted to providing first-rate legal advice catered to both your finances and your legal requirements. Wants to thank Nigel for all his help in me keeping my home. Thanks for a great review, Emma! We work hard to meet client expectations and are happy we've met yours. Please do get in touch if you need any further legal advice in the future. I would like to sincerely thank the family solicitors for their expertise and sympathetic approach in getting me through a very difficult time. Very knowledgeable and highly rated. Thank you, Emma. We're happy to have helped. We will forward your praise to the team. I asked the receptionist if she could provide a legal I.D. for me. She asked for my date of birth. The receptionist with dozens of finger rings in wouldn't accept the date of birth on my driving license. She was adamant it wasn't a d.o.b. As you are of course aware, our Receptionist emailed you a profuse apology in relation to her misunderstanding of this situation. It has, however, highlighted a need for all staff to have some updated training in relation to the question of identity checks, and we thank you for that. We note you are coming in at your convenience to have your identification certified. 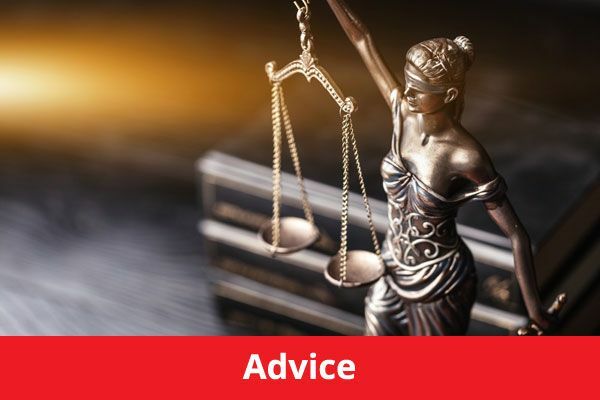 This company gives a very poor service.They have cost me thousands of pounds by giving incorrect advice and not doing what they were asked.They take ages to do very little and the way they conduct themselves is far short of the solicitors codes of practice. They have some extremely rude staff and have refused to communicate when I made an official complaint. They just want your money. They have lied to me to cover their shoddy practices.I have now got to start again with a different company so nine months have been wasted . They have caused me a lot of stress when i am trying to sort out my late parents estate which is just what I dont need. Thank you for taking the time to leave a review. We're usually known for our customer service, so we're really sorry if we've missed the mark on this occasion. 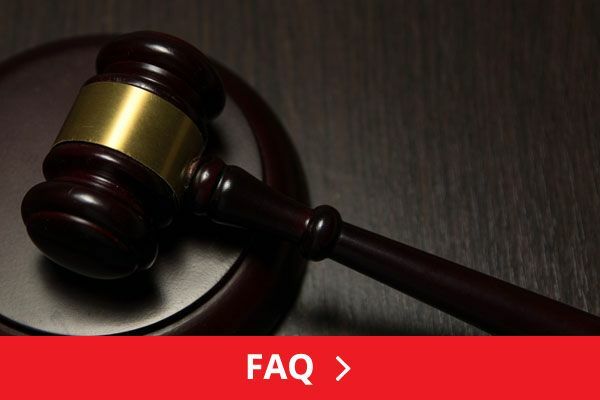 We do believe, however, that your co-executor does not hold your views as to our service in resolving the legal issues that arose from the estate.